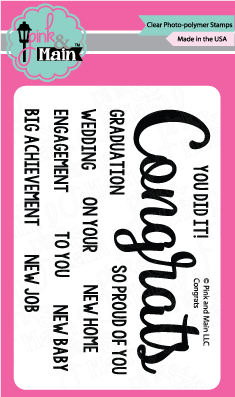 This is a fun 3x4 inch set with the word Congrats in a lovely script font. 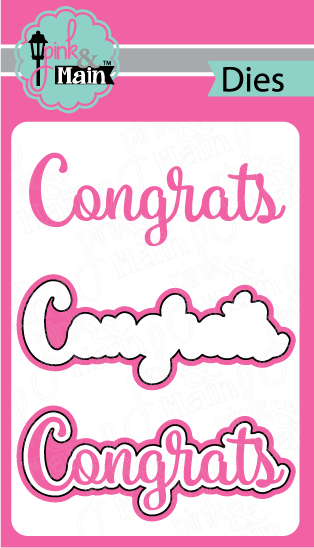 Congrats is about 3 and 3/4 inches long a a little over 1 inch tall. There is a coordinating die set available for this set. 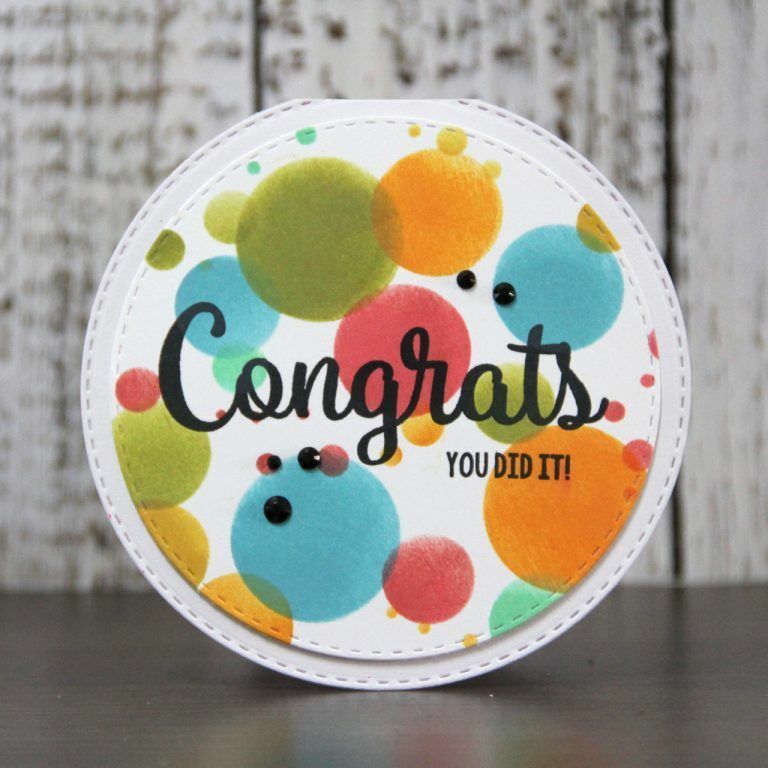 This is a set of 2 dies, the word Congrats and a shadow layer. 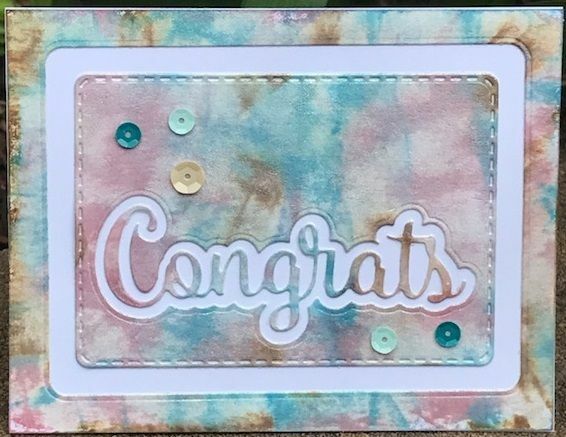 You can use them together or separately. 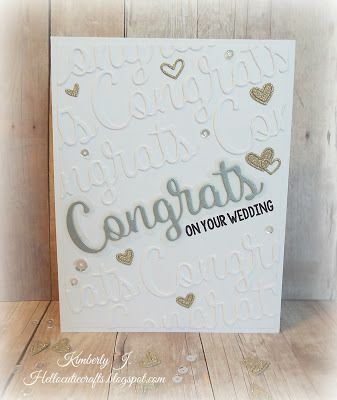 The dies cut the shapes shown and work with many of the popular die cutting machines such as the Big Shot and the Cuttlebug.